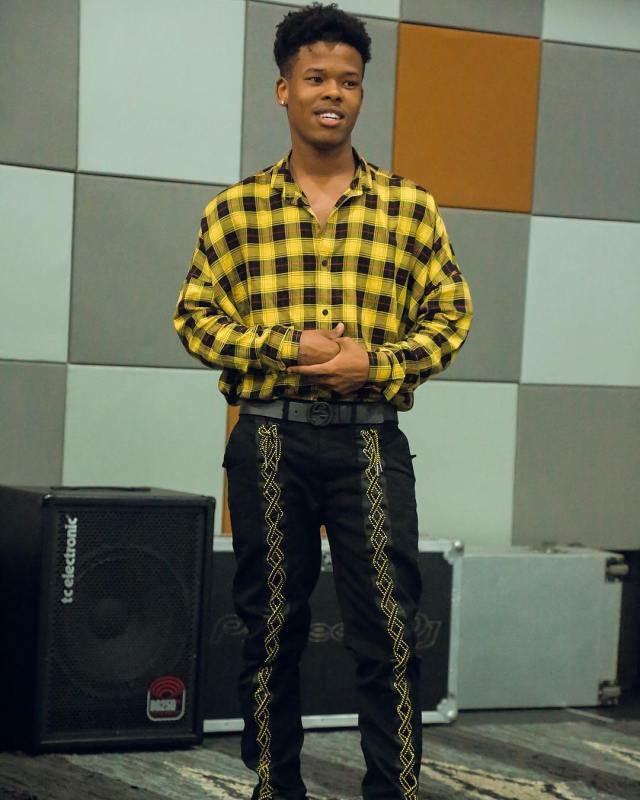 The Strings and Bling hitmaker pretty much shut down the charts and internet last week with the release of his latest album and the love has been flowing hard. SA rapper Nasty C is collecting fans like we used to collect stickers back in the day, with even US star 6lack giving our boy a shout-out. Nasty was gracious in his response, tagging him back and thanking him for the love. 6lack is heading to Mzansi later this year for a show at music festivals Oppikoppi and Rocking the Daisies. So here’s to hope the pair can hook up and make some music together. Speaking to TshisaLIVE recently, Nasty C said that his master plan was to make waves overseas.